Dr. Jeffrey Norden, founder of WestcoastSmile Dental Studio and Whitening Spa has spent over 20 years in dental practice helping his patients reclaim their dental health and self confidence by giving them back a healthy, functioning and beautiful smile. Dr. Jeffrey Norden grew up in Toronto and graduated from the University of Toronto faculty of dentistry. He moved to Vancouver right after graduation to enjoy the west coast lifestyle. Dr. Jeffrey Norden established a very successful general dental practice in 1988. Dr. Norden continued his professional growth by his countless hours of continuing education and training especially in the area of cosmetic dentistry. Dr. Norden is the Vancouver Canucks NHL Team Dentist. In 1999, Dr. Jeffrey Norden established WestcoastSmile Dental Studio and Whitening Spa to serve his cosmetically focused patients. Finally, in September 2005 Dr. Norden opened WestcoastSmile Dentistry in the beach community of Kitsilano to serve the demand of his Vancouver patients. When not at his office Dr. Norden can be found skiing, biking, sailing, surfing and enjoying many other outdoor activities throughout beautiful BC. Dr. Norden also enjoys and supports the arts and many local charities. Dr. Norden is a licensed member in good standing of the College of Dental Surgeons of BC. He has been licensed to practice conscious sedation including intravenous sedation since 1994 after training with Dr. Stanley Malamud at USC. Other notable dental organization memberships: •Team dentist for the Vancouver Canucks NHL hockey team. •Academy for Sports Dentistry member. •Canadian Academy of Cosmetic Dentistry since 2005 a founding member and director of the organization. •Canadian Academy of Esthetic Dentistry since 2004 Canada’s first cosmetically focused national organization. •American Academy of Cosmetic Dentistry since 1999 presently pursing Academy accreditation. 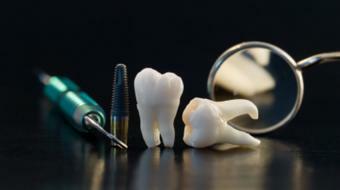 •Canadian Dental Association since 1980. •BC Dental Association since 1980. •Vancouver and District Dental Society since 1990. •Alpha Omega Dental Fraternity since 1980. The speaker in the video may have no association with ( Dr. Jeffrey Norden, General Dentist, Vancouver, BC ). ( Dr. Jeffrey Norden, General Dentist ), may talk about some of the conditions and some of the treatment options shown in the videos on HealthChoicesFirst. Always talk with your health care practitioner about the information you learnt from the videos in regards to treatments and procedures the healthcare practitioner could perform and if they would be appropriate for you. Remember good information is the corner stone to understanding your condition or disease. Please contact ( Dr. Jeffrey Norden, General Dentist, Vancouver, BC ) to enquire if this health care provider is accepting new patients. 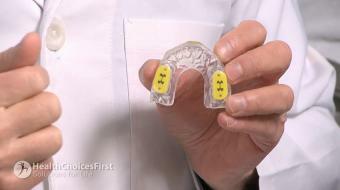 Dr. Jeffrey Norden, DDS, discusses teeth whitening. 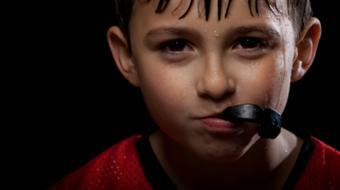 Dr. Jeffrey Norden, DDS, discusses the use of mouthguards. 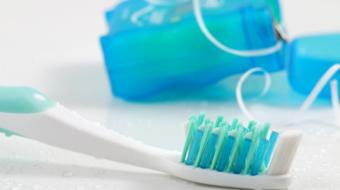 Dr. Jeffrey Norden, DDS, discusses gingivitis. 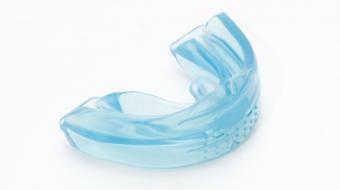 Dr. Jeffrey Norden, DDS, discusses different mouth guards in hockey. Dr. Jeffrey Norden, DDS, discusses ceramic and porcelain veneers. Dr. Jeffrey Norden, DDS, discusses the steps to getting veneers. Dr. Jeffrey Norden, DDS, discusses traumatic injury and tooth repair. 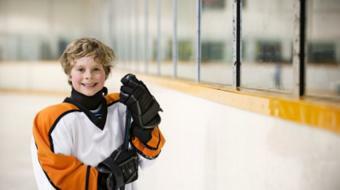 Dr. Jeffrey Norden, DDS, discusses Dental Mouthguards in Hockey. 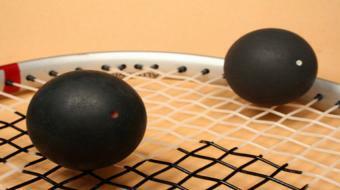 Dr. Jeffrey Norden, DDS, discusses traumatic squash injuries. Dr. Jeffrey Norden, DDS, discusses traumatic injury and tooth loss. 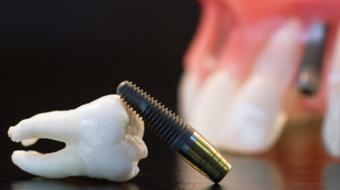 Dr. Jeffrey Norden, DDS, discusses traumatic injury and tooth damage. Dr. Jeffrey Norden, DDS, discusses teeth whitening with bonding. 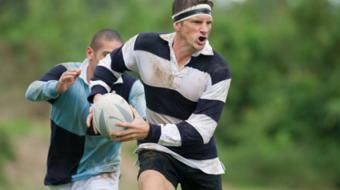 Dr. Jeffrey Norden, DDS, discusses traumatic rugby injuries. 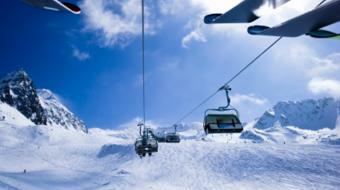 Dr. Jeffrey Norden, DDS, discusses traumatic skiing injuries. Dr. Jeffrey Norden, DDS, discusses composite veneers. 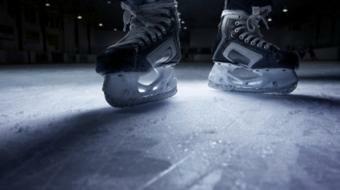 Dr. Jeffrey Norden, DDS, discusses traumatic hockey injuries. 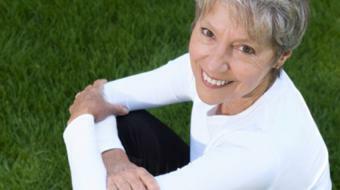 Did you know that part of Managing a Type 2 Diabetes Diagnosis has to do with your teeth? 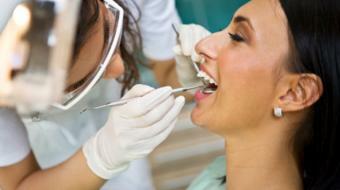 Your dentist may be able to uncover associated conditions such as diabetic retinopathy and gum disease. To find out more, talk to your General Dentist in Vancouver, BC, such as Dr. Jeffrey Norden.